Brittany was born in Charleston, WV and relocated to Los Angeles in 2008 after graduating with a Bachelors in Criminal Justice. She’s always had a fascination with architecture. 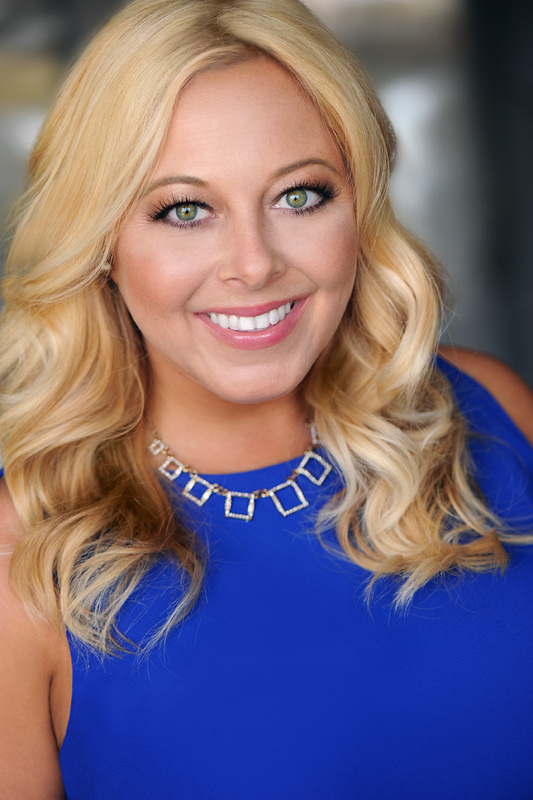 She worked as an assistant to a top agent after earning her real estate license in early 2011 and learned the ins-and-outs of the business before branching out on her own. In 2012, she received the Rookie of the Year Award in her office for her outstanding achievements during her first year in Real Estate. She successfully closed 10 real estate transactions that year. In late 2013 she was selected to serve on the ALC (Agent Leadership Council – selected from the top 20% of agents). She has also served for 2014, 2015, & 2018. Since then she has helped organize the annual Keller Williams Red Day which is a day devoted to giving back to the community. She is also a foster parent with animal rescues and volunteers with the homeless as both causes are near to her heart. Brittany prides herself on building quality relationships and bases her business on integrity and customer service. She sells real estate because she loves it. She brings her heart and soul to the table to meet the needs of her clients and their families. We are excited to provide a service in which people can invest in their futures. There’s no better feeling than putting clients in their dream home. Whether you’re a first-time homebuyer, looking to make an investment, or just searching for a second home, we’ve got you covered! As a first time homebuyer, you will be educated on the process up front so you will know exactly what to expect along the way. As an investor, you will be provided all the information needed to make a competitive offer and an educated decision on your property. All of our clients are informed about the market in the particular area(s) they are interested in. We work and have relationships with agents all over Los Angeles. Our network of agents can aid in finding pocket listings and/or properties not yet listed. This gives you the opportunity to get ahead of the competition. If you are thinking of selling, call us to schedule an appointment. We will walk you through the steps of selling your home, as if it were our own, and explain to you exactly what to expect. You will be provided with a comprehensive market analysis based on your particular area and we will discuss price and strategy. Once we know your needs as a seller, we can provide you with the best customer service possible. We will educate you on all the wonderful benefits of listing your home with our Keller Williams team. We also specialize in residential leasing. We have access to listings outside mainstream search engines to assist in finding you your next home. We have experience listing leases as well. If you have a property you would like to rent out, contact us to do all the leg work, background checks and credit checks for you. Our amazing team of lenders, inspection companies, title representatives, contractors, home insurance agents, and escrow companies which come highly recommended will make buying and/or selling a breeze for you! Should you have any questions or need any additional information, please do not hesitate to call. We look forward to meeting you and serving all your real estate needs!